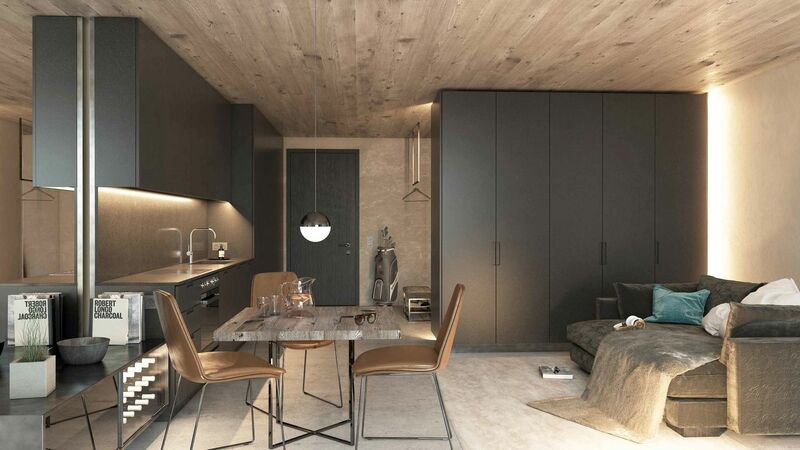 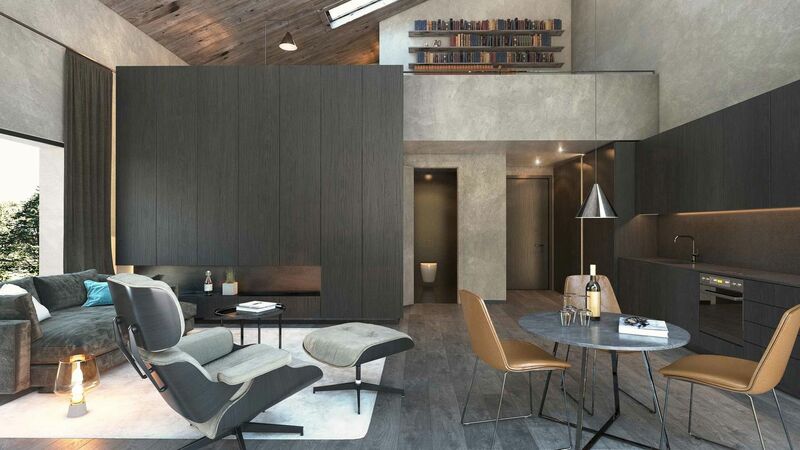 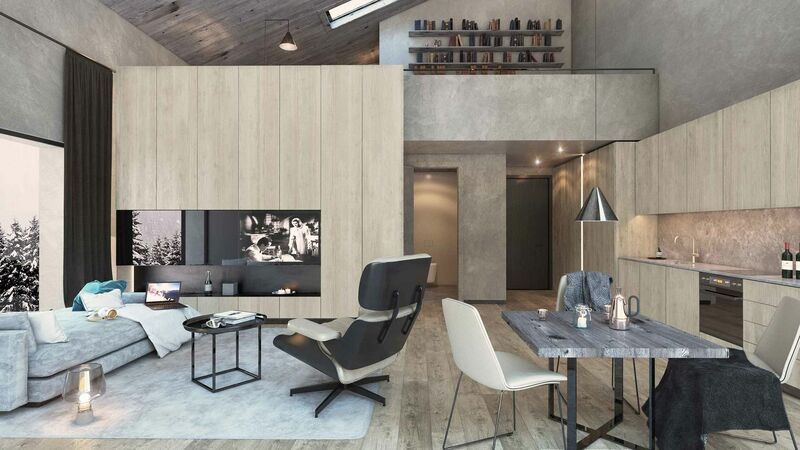 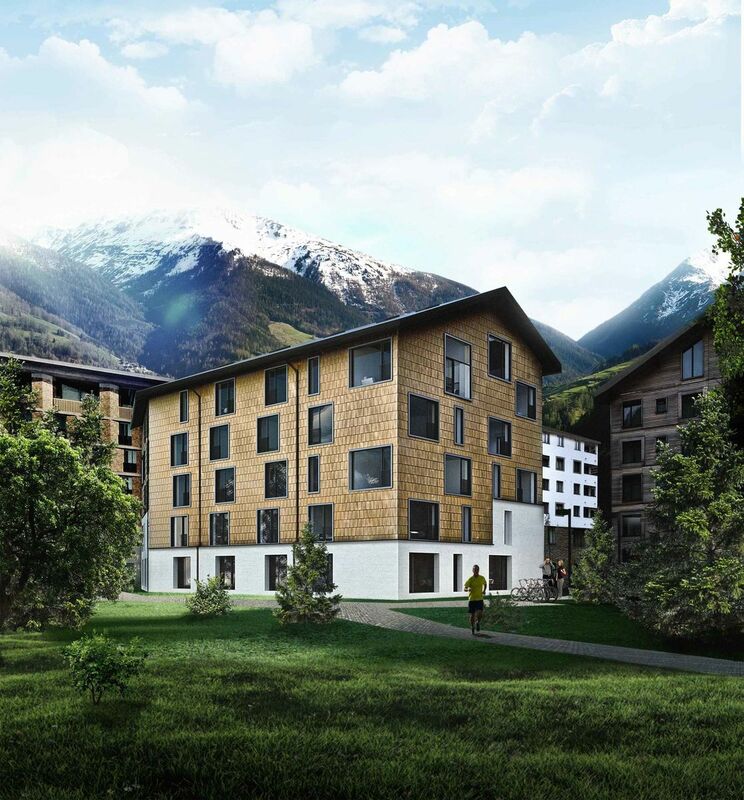 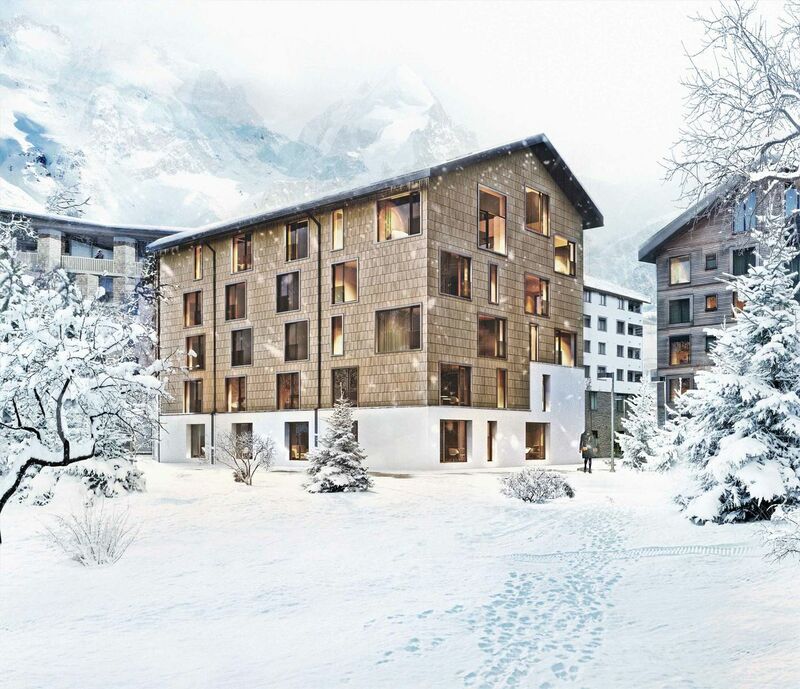 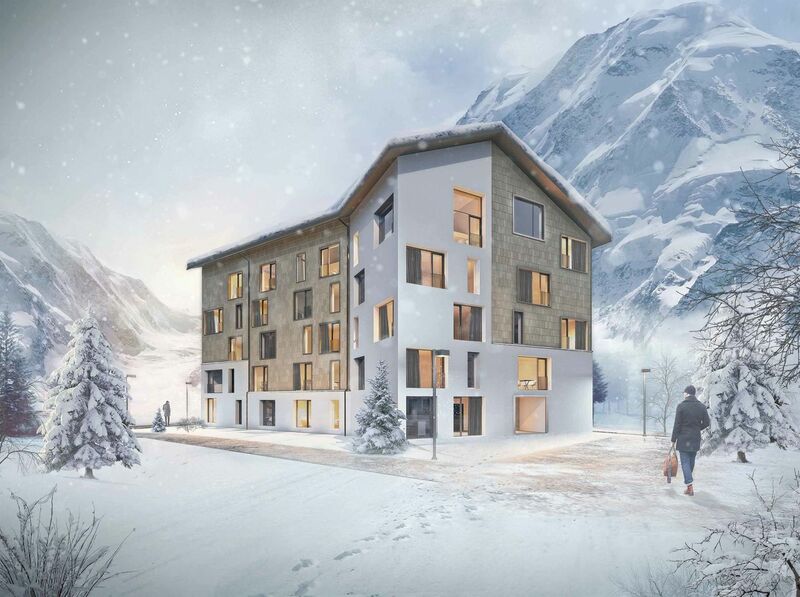 Apartment house Eisvogel is the latest project in the Holiday Village Andermatt Reuss. 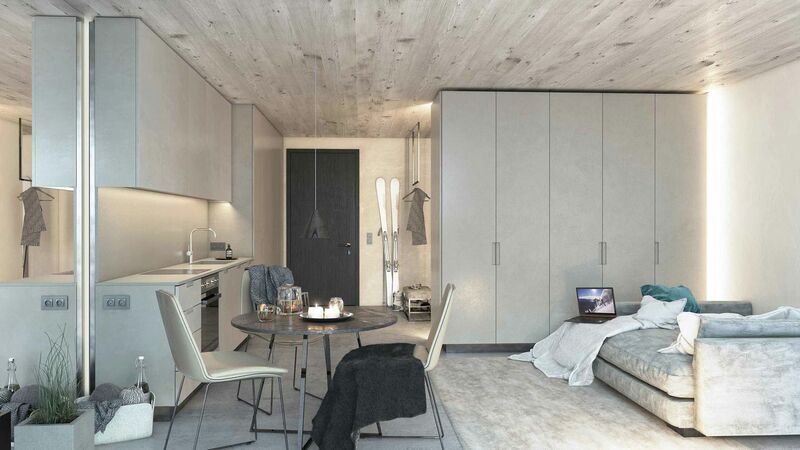 It houses 45 apartments ranging in size from 34 m² to 96 m².The Eisvogel studios provide compact and modern living space, while the common building areas are generously planned to offer the perfect setting for meeting friends. 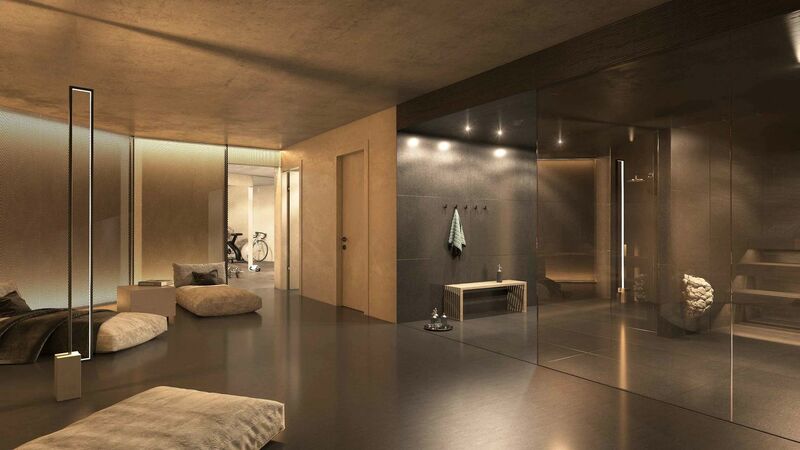 There are also in-house gym and spa facilities for exercising and relaxing. 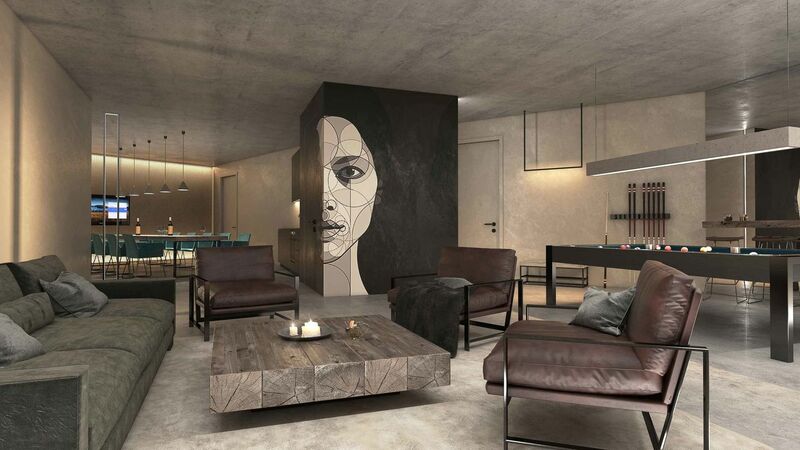 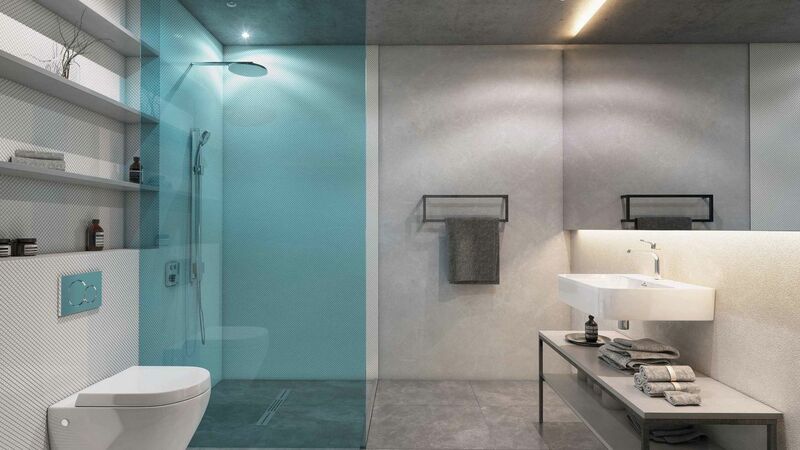 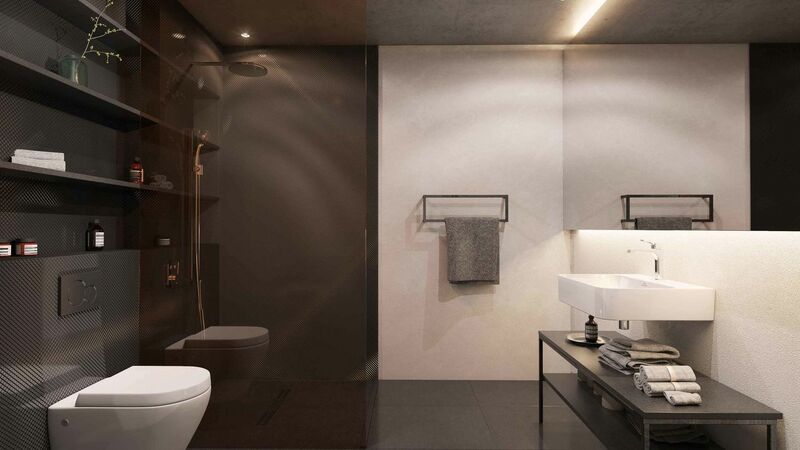 Eisvogel Smart Studios’ owners will benefit from a specially developed rental concept, which will generate income for owners when they are away.